WHO SHOULD ATTEND: Geologists, geophysicists, engineers, managers and support staff involved in exploration or development. COURSE DESCRIPTION: Our flagship course covers both fundamental and advanced methods of subsurface mapping that have been used by the most proficient exploration and development geoscientists in the industry, as well as an introduction to some of the more recent advances in interpretation. Mapping techniques, examples and exercises for extensional and compressional tectonic settings are the core of the course. 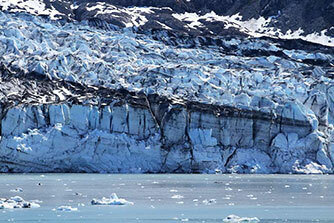 Diapiric and strike-slip faulted structures are also discussed. In addition, volumetric mapping is presented as well as some of the numerous pitfalls in reservoir volume determinations using isochore maps. 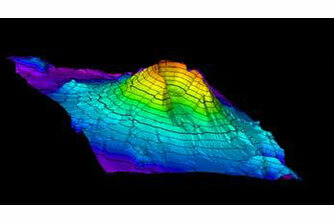 This course provides the applied, hands-on knowledge required to generate sound subsurface maps. 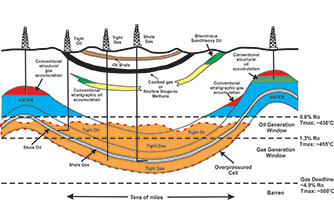 Subsurface geologic maps are the most important and widely used documents in petroleum exploration and development. Geoscientists and engineers are expected to understand and be able to efficiently and accurately generate many types of subsurface maps. Nevertheless, many geoscientists have not had sufficient formal training in the fundamental principles and methods that underlie accurately constructed subsurface maps, whether the data source is a seismic interpretation, well log correlation or both. 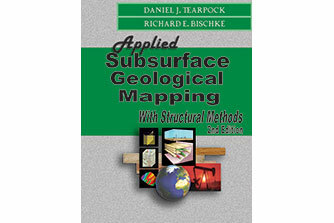 Participants of this course will receive the Applied Subsurface Geological Mapping with Structural Methods 2nd Edition textbook (2003) and a lab manual with exercises. Understand the application of different hand contouring and the pitfalls of selected computer contouring methods. Capability of integrating fault data from well logs and seismic data. Generate fault surface interpretations and maps. Understand the construction and application of various types of cross sections. Generate net pay isochore maps for both bottom and edge water reservoirs.